Avail OHC J – 20% Scholarship by securing 50% in OHC Scholarship Examination. 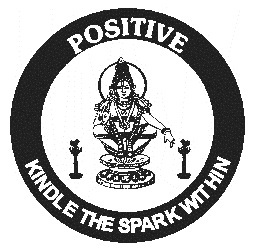 Exam can be taken in POZITIVE offices on 6th March@Chennai,Madurai, Tirunelveli and ONLINE also. digg it and in my view suggest to my friends. I am sure they will be benefited from this website.